Can Grief And Loss Lead To Alcoholism ? If you do not deal with your grief in the right way this emotion can cause an internal wound, one that can eventually lead to alcoholism or drug abuse if not addressed. We believe that alcoholism is not a disease, but instead it is an emotional or spiritual wound that must be properly dealt with for true healing and real recovery to begin. Many people with alcohol abuse problems started to use this substance to mask the pain felt after losing someone they loved. When a loved one passes away the people left behind are trying to deal with many emotions, some of them conflicting. Alcoholism may start as a way to deal with these emotions, or you may have a few drinks to take the edge off and help you relax during a tough time in your life. Over time the alcohol use becomes more frequent, because you believe that it numbs the pain and helps you stop feeling for a while but this is not true. Alcoholism actually prevents you from getting better, because the substance abuse keeps the wound raw and does not allow you to face the grief head on. There are 5 stages of grief, and when alcoholism develops you end up stuck in one of the stages and never complete this process. 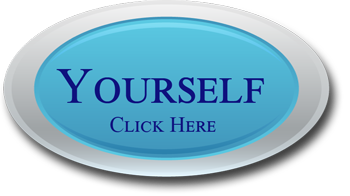 These 5 stages are denial, anger, bargaining, depression, and then finally acceptance. If grief is not dealt with the right way then substance abuse and alcoholism become common issues, due to the acceptance stage not being reached. and these activities will prevent you from completing the grief process. For many people it is much harder to face their grief and loss, and they turn to alcoholism instead. Grief and loss can cause alcoholism in other ways as well. Sometimes after the loss of a loved one you may no longer have the same spiritual faith that you did before, and this can lead you down the road of alcoholism or substance abuse. 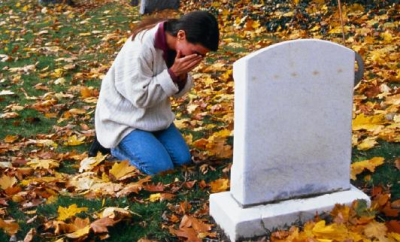 Grief can cause a spiritual wound, one that can not be seen but is very damaging and can cause alcoholism. 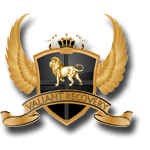 At Valiant Recovery we understand the causes of substance abuse, and how to treat these problems successfully and permanently. 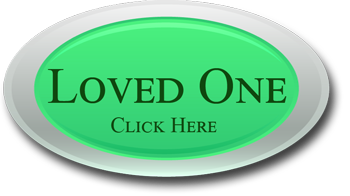 We are a luxury Christian rehab facility with programs for alcohol abuse as well as other types of substance abuse.